Victoria & Abdul is a 2017 biographical comedy-drama movie based on the real-life relationship between Queen Victoria of the United Kingdom and her Indian muslim servant Abdul Karim. 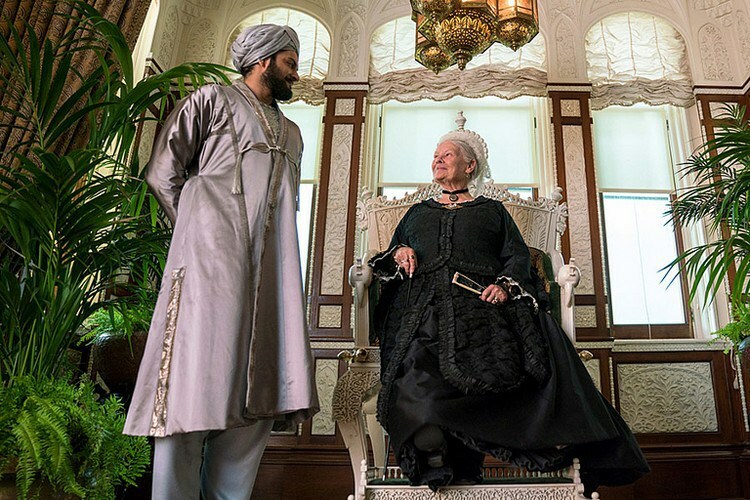 Directed by Stephen Frears, the film stars award winning actress, Judi Dench, Ali Fazal, Michael Gambon, Eddie Izzard and Tim Pigott-Smith with Judi Dench reprising her role as Queen Victoria from Mrs. Brown. 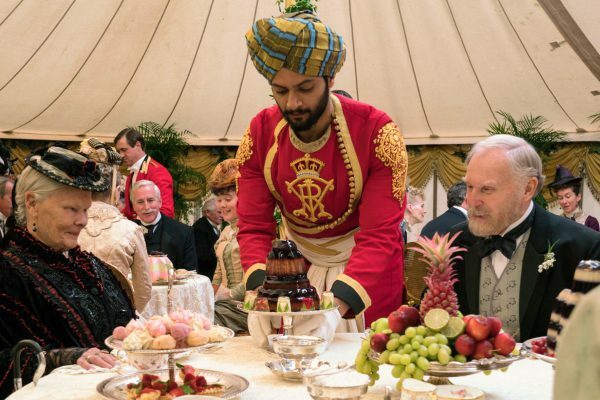 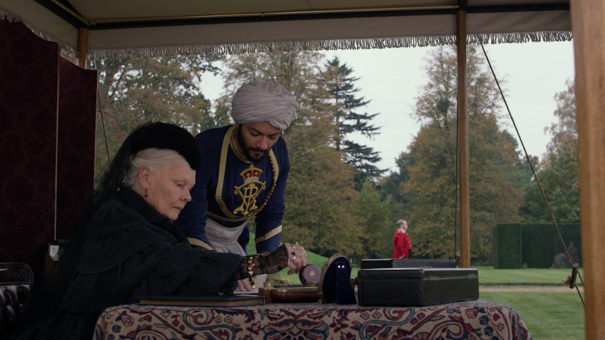 In Victoria and Abdul, the close relationship between Queen Victoria and her Indian servant Abdul stirred up a lot of jealousy in the royal household especially when she upgraded his status from servant to "Munshi" a trusted companion to the Queen. 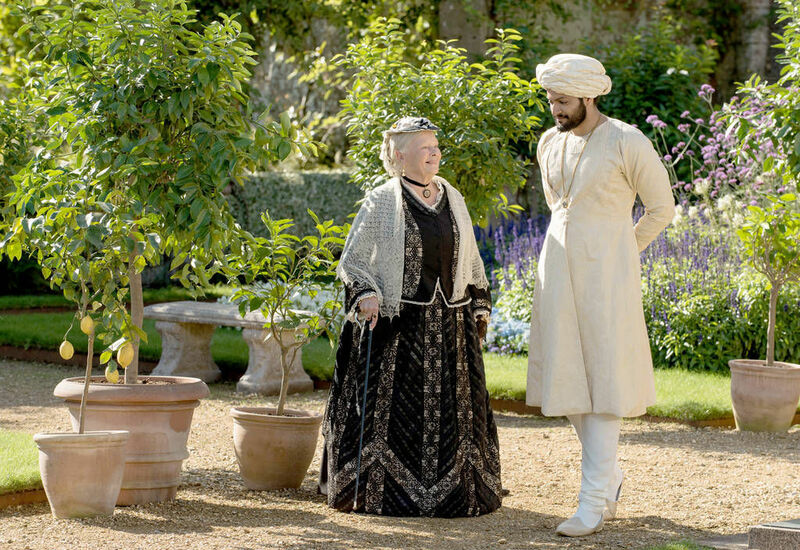 This made Abdul have privileges including traveling with her through Europe, titles, honors, prime seats at operas and banquets, a private carriage and personal gifts. The relationship between Queen Victoria and her handsome, young Indian attendant Abdul was deemed so controversial and scandalous by her family members that, upon the monarch’s death in 1901, they removed every reference to him from royal history and deported him back to India. 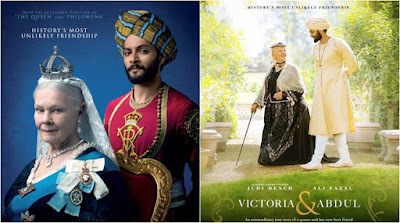 Victoria and Abdul is now showing in ALL cinemas in Nigeria courtesy of movie distribution giants, Silverbird Film Distribution West Africa. Already enjoying positive reviews, be sure to go watch this family movie, Victoria and Abdul and find out how this close and controversial relationship of over 10 years between the Queen and her Indian confidant ended.